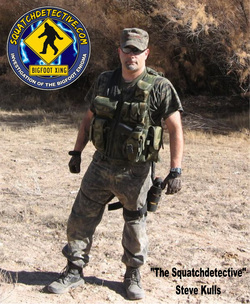 Squatchdetective.com was the creation of Steve Kulls, aka "The Squatchdetective". First created in 1999 as home of the Adirondack Research Organization. 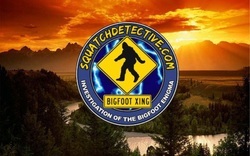 Steve launched Squatchdetective.com with a national outlook in December 2005. The site under the leadership of Steve, has become a pillar of debunking hoaxes and misidentifications, while occasionally finding gems of evidence in a sea of analysis. The site supports, a Blog and a popular internet radio show. Steve a Licensed Private Investigator, in New York., has had a lifelong fascination with the Bigfoot phenomena since an early age. In 1998 after reading "Monsters of the Northwoods", Steve like many of the general population had believed that sightings were exclusive to the Pacific Northwest, learned that there were numerous sighting reports close to his residence in upstate New York. Steve began his quest first in 1998 seeking knowledge from other researchers in the field. In 2003 Steve met two of the authors of Monsters of the Northwoods and was invited to apply for BFRO membership. By that time Steve had his own small grass roots organization and website. One of Steve's first tasks was to examine the Sonoma video. After Steve had talked to the lead investigator, Steve conducted picture analysis on the videographer's website where it was determined the time line did not match the photos at all and Steve declared the Sonoma video a hoax on that premise. Several months later it was revealed that the video was perpetrated by the comic duo of Penn and Teller for their cable TV series. 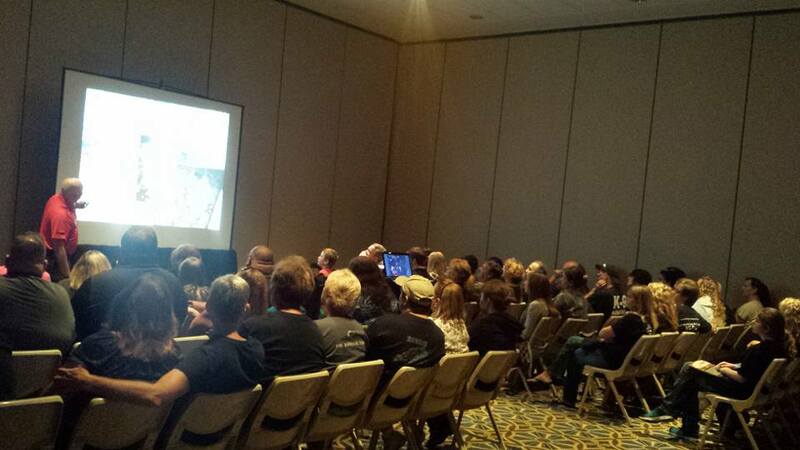 Steve exposed the "Georgia Bigfoot Body" hoax and attained information which implicated SFBI CEO Tom Biscardi as being part of the hoax and not being duped as he claimed. 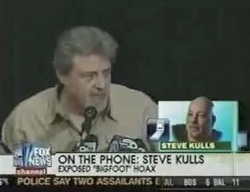 Steve also exposed a blog by the name of "Bigfoot Ballyhoo" as a hoax as well, coordinating the tracking down of the real people the site used on the site, to prove the site's claims were a hoax. Steve firmly believes in a "boots on the ground", methodology of obtaining evidence for or against, evidence regarding the Sasquatch mystery. Steve has authored two books, "50 Large," and "What Would Sasquatch Do?" Steve has appeared on Fox News, the History Channel the National Geographic Channel and Destination America featured on several programs. 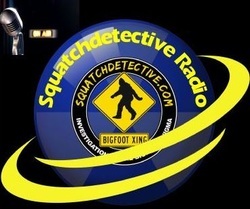 Squatchdetective Radio was born on September 18th, 2006 and was the first of it's kind show on BlogTalk Radio. Eventually BTR had to create an entire new category, the Paranormal Category. Shortly thereafter, shows not only on Sasquatch, but UFO's, Ghosts and other alternative science programs began to boom in 2007. The show is hosted by Steve Kulls and his co-host, Chris Bennett, who's been second chair since August of 2010. 2015 - "The Truth Behind: Zombies & Monsters," Nat Geo Channel. 2013 - America's Book of Secrets, "Bigfoot", History Channel. 2008 - Monster Quest, "Bigfoot in New York", History Channel. 2012 - "What Would Sasquatch Do? - Using Primate behavior to validate the Sasquatch Mystery." 2011 - "Fifty Large - The Real Story of the Georgia Bigfoot Body Hoax"